Throughout history, Illustrator has traditionally been a kind of lone wolf just like the majority of programs developed by Adobe. You could decide to use it, install it, and that’s it. 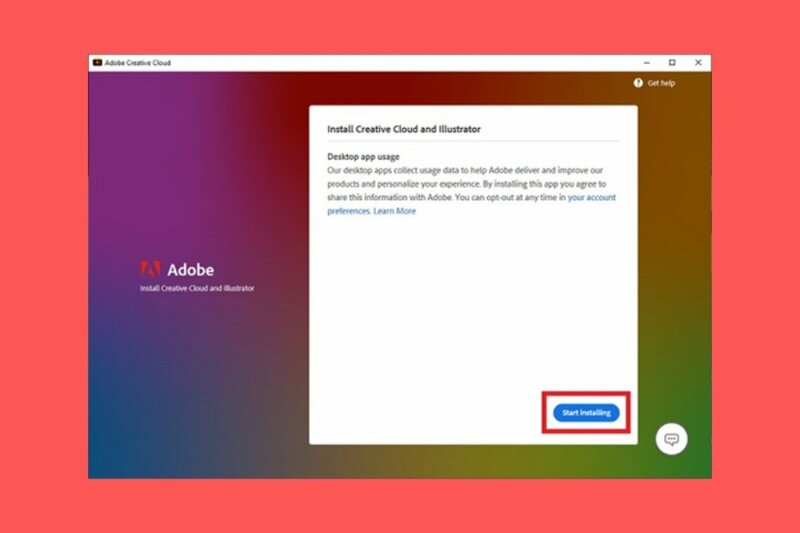 But nowadays, it belongs to the Adobe Creative Cloud suite, the service by Adobe Systems that works on the cloud and that is basically the gateway to the entire ecosystem of applications that they own. Step 1: visit the CC application catalog on the software company’s website and search for the program you want to download. Step 2: once found, it’s time to download it. Press the Download button and the application will begin to be saved on our computer. If you haven’t logged in with an Adobe ID, you’ll be asked to do so or to sign up. It’s compulsory so don’t hesitate. Step 3: once the file has been downloaded you have to install Adobe Illustrator. And that involves installing Creative Cloud. The installation is very transparent. Once the suite starts to work, we’ll be able to get hold of Illustrator. Step 4: once everything has been installed, we only have to look for the program’s icon, run the tool, search for Illustrator and open it. That’s it! By following these simple steps we’ll manage to install Adobe Illustrator on our computer. We can now create wonderful illustrations, design logos, modify all sorts of images and graphics, and become experts in graphical design. Well, that may be somewhat exaggerated but we have to keep our hopes high. What is Adobe Illustrator and what's it for?